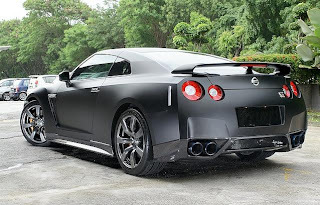 The revised Nissan GT-R (2012 model year for the US) features an engine with revised mapping, changes to valve timing, larger inlets and a revised exhaust system which boosts rated power to 530 bhp and 612Nm of torque from 3200 to 6000rpm. Changes also include a new more rigid front strut bar made from carbon composite, larger front brake rotors, new lighter and stiffer wheels, and revised Dunlop tires. 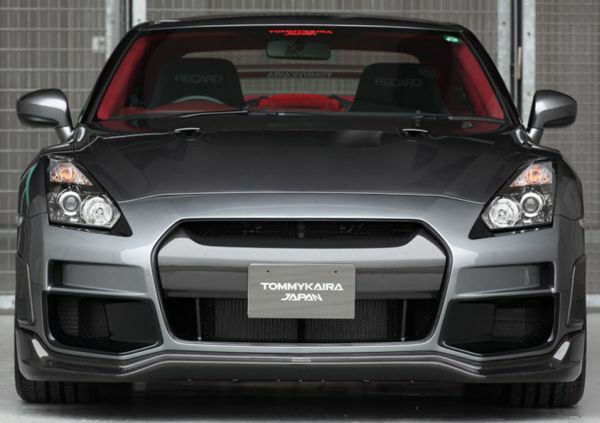 Cosmetic changes include a new front bumper with integrated LEDs which adds cooling to the radiator and front brakes while reducing drag, a new rear diffuser which improves downforce, additional rear cooling ducts, and improved interior quality. 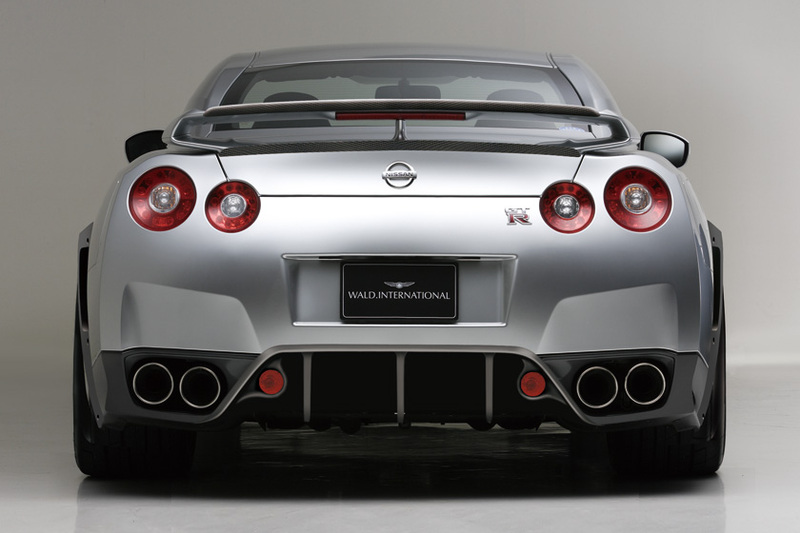 The revised Nissan GT-R went on sale in Japan from mid November 2010 and February 2011 in North America, Europe and other regions. 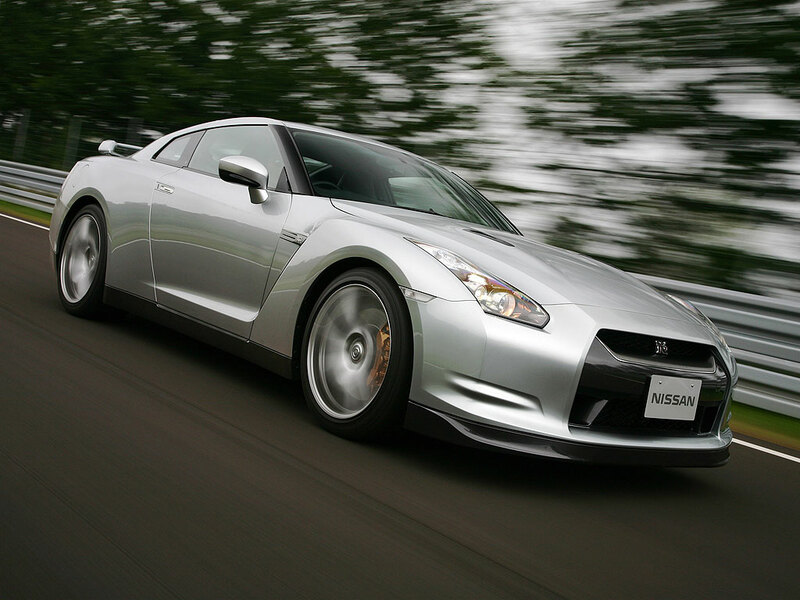 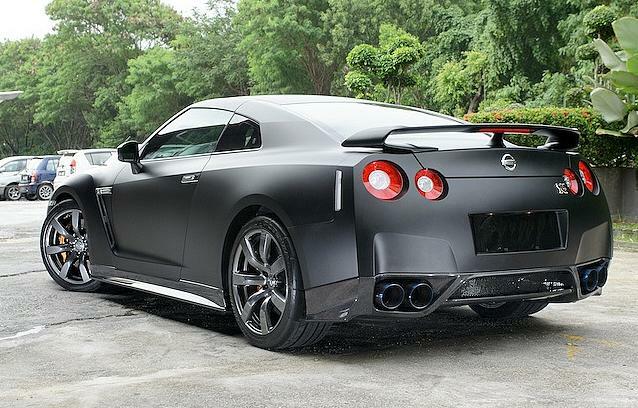 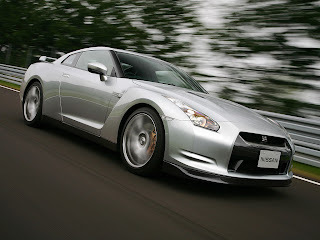 Nissan’s VP of global product planning Andy Palmer has confirmed that the current Nissan GT-R (R35) will be replaced by 2013.